Local stories for a strong community. 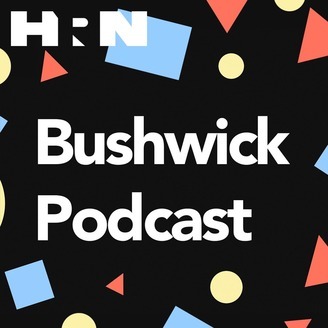 Tune in for the latest from Bushwick, a rapidly changing Brooklyn neighborhood exploding with arts, activism, and entrepreneurship. Tucked away in one of the furthest corners of Bushwick, an unusual grocery store has quietly been pioneering access to healthy, high quality food in the neighborhood for nearly a decade. This week, we go behind the scenes of the Bushwick Food Co-op, an ambitious organization working at the intersection of food, justice, and community. To learn more about the Bushwick Food Co-op, visit their website: www.bushwickfoodcoop.org. 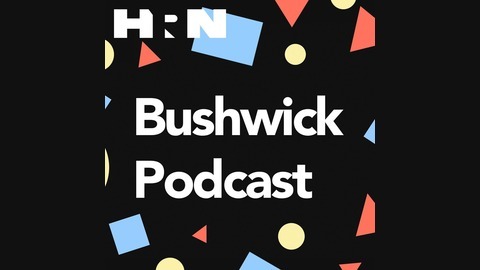 And as always, if you have you any thoughts or want to get involved with Bushwick Podcast, email us at hello@hearbushwick.com.